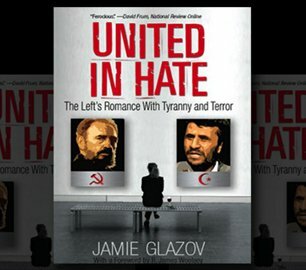 Glazov Gang Launches Go-Fund-Me Campaign! Please donate through our Go Fund Me Campaign to help The Glazov Gang keep going. Thank you! We are so grateful to all of you for helping us to keep going. 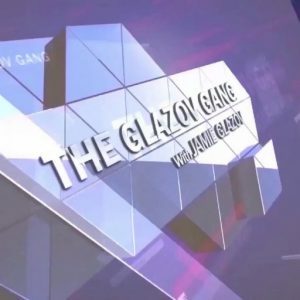 The Glazov Gang is, after all, a fan-generated show and it is only because of you that we are able to produce our programming. 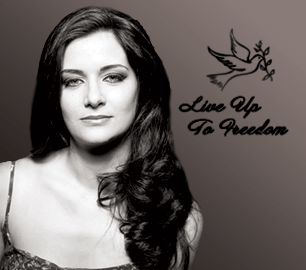 Our life extension is now growing short and we are humbly asking you to help us proceed. Please support us through our NEW Go Fund Me Campaign — or if you would like to write a check, contact Jamie for details: jamieglazov11@gmail.com. 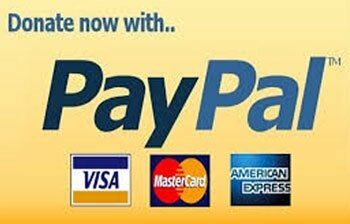 (Pay Pal account is also available). When you click on our Go Fund Me Campaign, you will learn about all the exciting prizes we have this year for our contributors, one of which includes A LUNCH WITH OUR PRODUCER ANNI CYRUS! 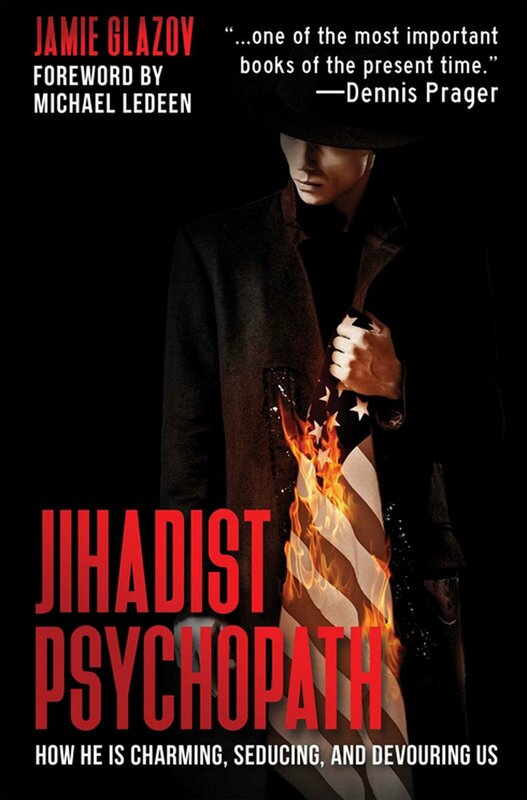 Below, please watch the special 1 minute video with Anni, in which our producer explains why now is the moment to help the program that boldly tells the truth about the Left and Islamic Jihad that our establishment media and culture simply won’t dare discuss. Thank you, our dear fans, for your continued support! In the meanwhile, please subscribe to The Glazov Gang’s YouTube Channel and encourage all of your friends to do the same: CLICK HERE. 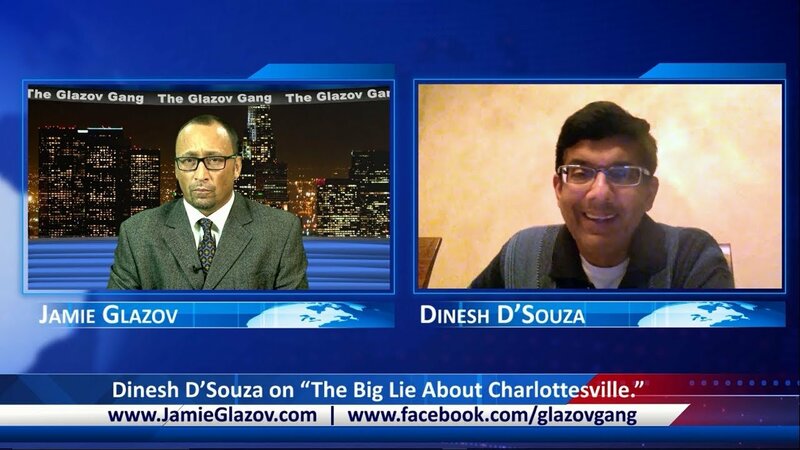 And make sure you haven’t missed our BLOCKBUSTER new episode with Dinesh D’Souza, a #1 New York Times bestselling author and author of the new book, The Big Lie: Exposing the Nazi Roots of the American Left. Dinesh discussed The Big Lie About Charlottesville, unveiling where white nationalism really comes from. 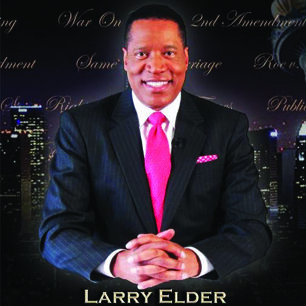 This is the kind of programming that can’t be found in our establishment media and that your support makes possible.